The last few years in Russia have been marked by an unprecedented interest in urban development. It has become fashionable to speculate about everything from the perspective of urban culture, to studying and dealing with urban practice, to attend public lectures and discussions of architects, to pay attention to urban design details, to read the classics and novelties of urban theory, and to know who Jan Gehl and Rem Koolhaas are. 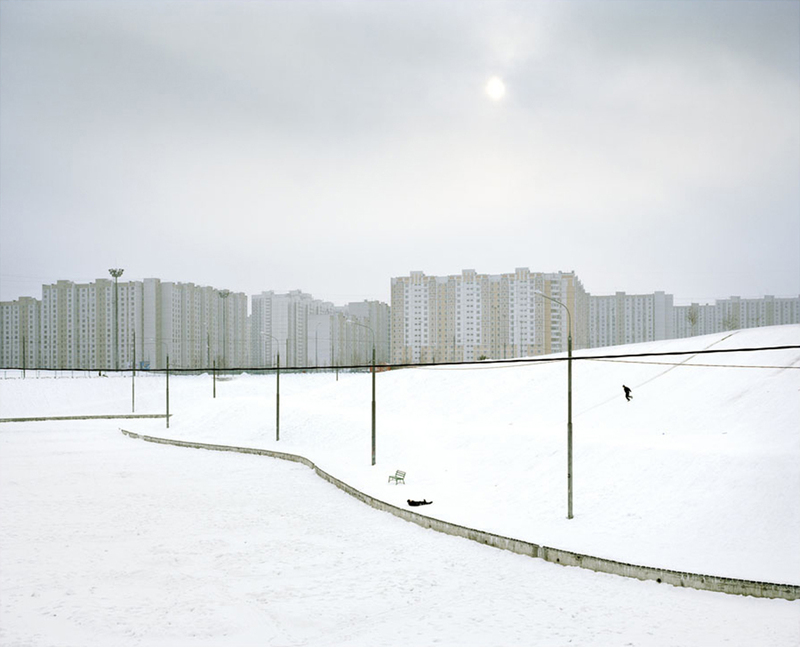 Besides new institutions, four new phenomena – that came from the professional architectural and urban planning sphere into officials’ rhetoric and public debate in recent years – may indicate an “urban turn” in Russia: the masterplan, the public space, competitions and community involvement. Each one of these phenomena have offered new paradigms, ideologies and decision-making practices, linking interests of different groups of citizens, municipal and federal authorities and commercial developers in new ways. However, since these initiatives haven’t yet been formulated as integrated concepts, they can still hardly help to achieve a better built environment. It was the development of a masterplan for the city of Perm in 2008 that started the contemporary Russian discussion about urban environment as an important factor of the competitiveness of a city. 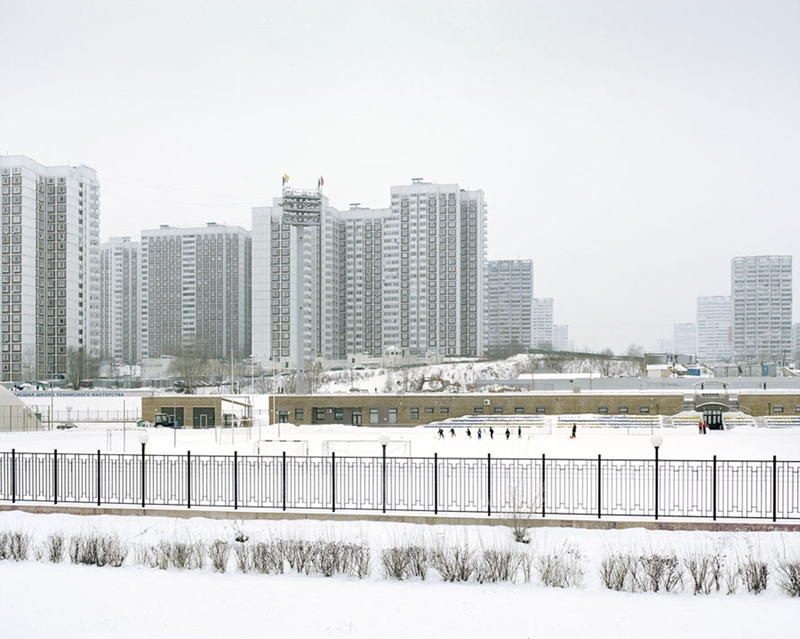 Perm’s masterplan had a controversial and largely tragic outcome, but the project demonstrated a contemporary, integrated approach to urban planning, that has been radically different from Russian practice up until now. Moreover, foreign experts participated in urban projects in Russia for the first time since Stalin’s industrialization in the 1930’s. The largest planning companies participated in the international competition for the masterplan for the Skolkovo Innovation Center in 2010. The winning project – from the French company AREP – is currently being implemented, after thorough improvements. However, there are other examples. The International competition for the draft concept of Moscow city’s agglomeration development in 2012 was in vain, and its results are now largely forgotten. A few years ago, Moscow – and then one after the other of major cities in Russia – became ill with a “fever” of “public spaces”. 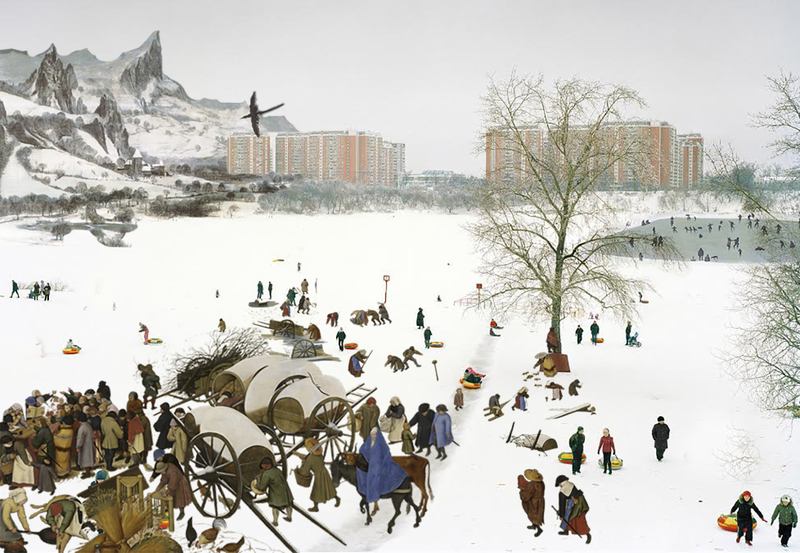 The concept of “public spaces” – which didn’t even have a clear equivalent in Russia at the time – migrated from the professional discourse of advanced urban planners into the public debate, and then into the rhetoric of the authorities. It was so new, that it seemed as though there was no “public”, neither “space”, to refer to before this all happened. 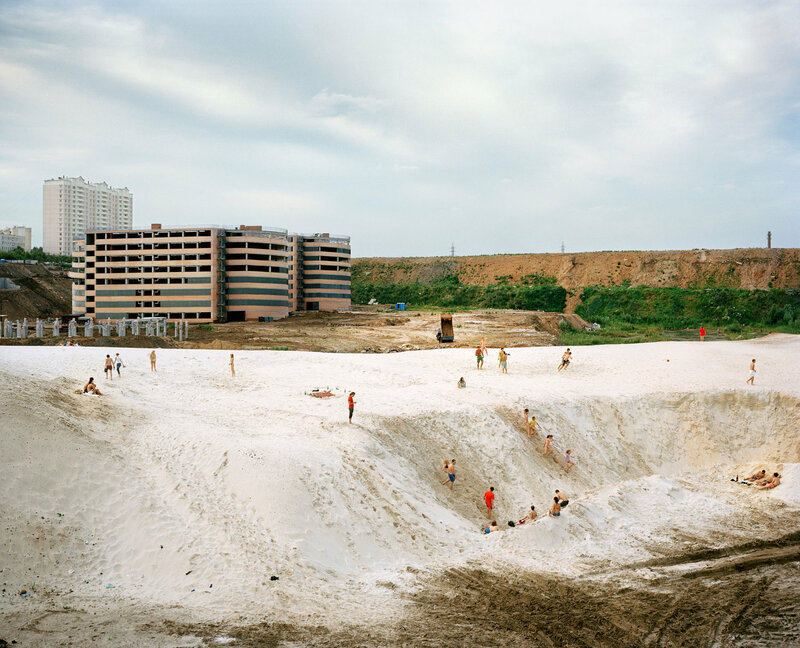 Indeed – according to Soviet urban planning paradigms – broad avenues and squares were intended for large-scale parades and party demonstrations, and in post-Soviet time these spaces became the playground for commercial activities. Strelka Institute for Media, Architecture and Design became the main promotor for a new type of urban space. Being a hybrid of a school, bar and public space itself, Strelka raised this issue at an unprecedented level. 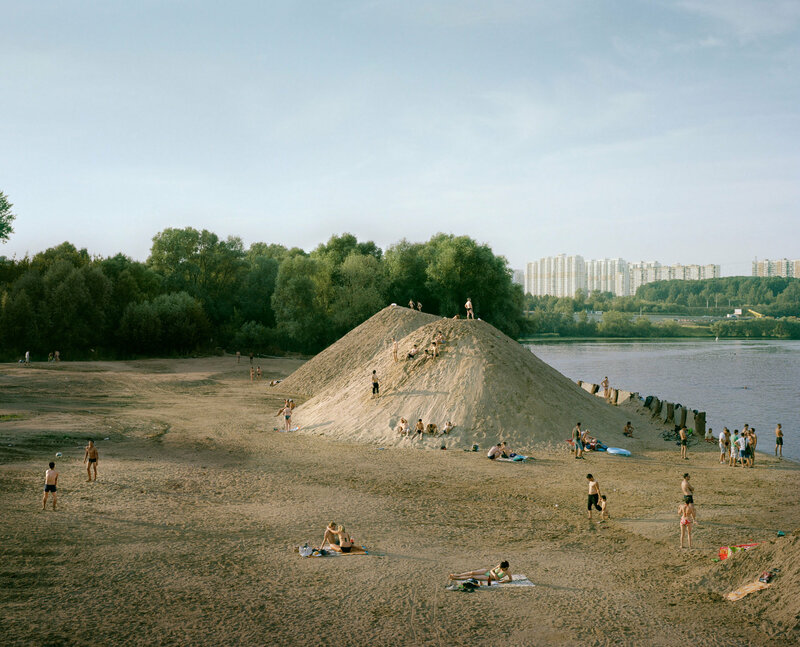 Starting as a modest research studio, Strelka Institute participated in the redevelopment of Gorky Park in Moscow – a former symbol of happy socialist rest – and then set up an international competition for the design of the Zaryadye Park next to the Kremlin. The winning project of the US architects Diller, Scofidio + Renfro is in its implementation stage. A number of competitions – which ended with contracting the winner – created a feeling that widespread adoption of open competitive procedures for the selection of architectural and urban solutions can become a driver of systemic changes in respective field. Competitions itself served as a marker of increasing public attention to architecture. Paradoxically, it has been the public attention that has returned architectural competitions into its usual status as the tool for irresponsible public relations. Even recent protagonists are suggesting abandoning the cult of public competitions in favor of more responsible treatment of the architect’s work. During the last few years it has become clear that the public can participate in urban development not only through protest actions, procedures of direct vote or public hearings – these forms of public involvement have happened before. For several years the topic of urban studies have firmly been established in the media, open discussion platforms, festivals and specialized international forums. Over the past five years, more than one million people have passed through the small Strelka Institute as panelists, visitors and students. Within a few years, a whole generation of urban activists, experts and people interested in urban development, have emerged. 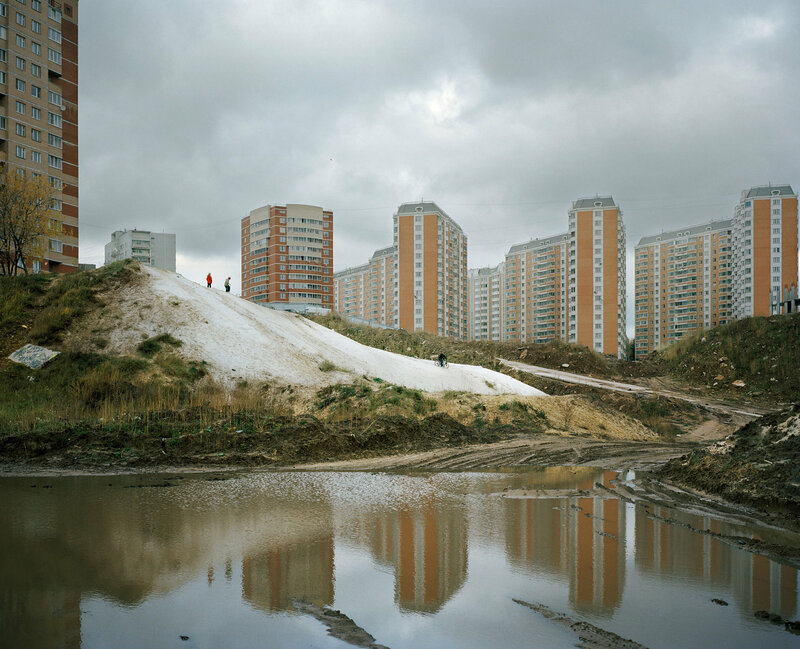 In the context of international practice, these phenomena may seem commonplace or even belated, but right now, they are having an enormous impact on Russian land- and cityscapes. In any case, it seems so today. Through a panel debate, we will be looking at how Russian cities are changing in the light of these trends. Is there an overall character that can be talked about in these processes? Are there any signs of the paradigmatic changes that are so essential for Russia? What is the role of civil society, experts and independent institutions in these processes? How do the interests of citizens, municipalities, federal authorities and developers relate today in Russia? 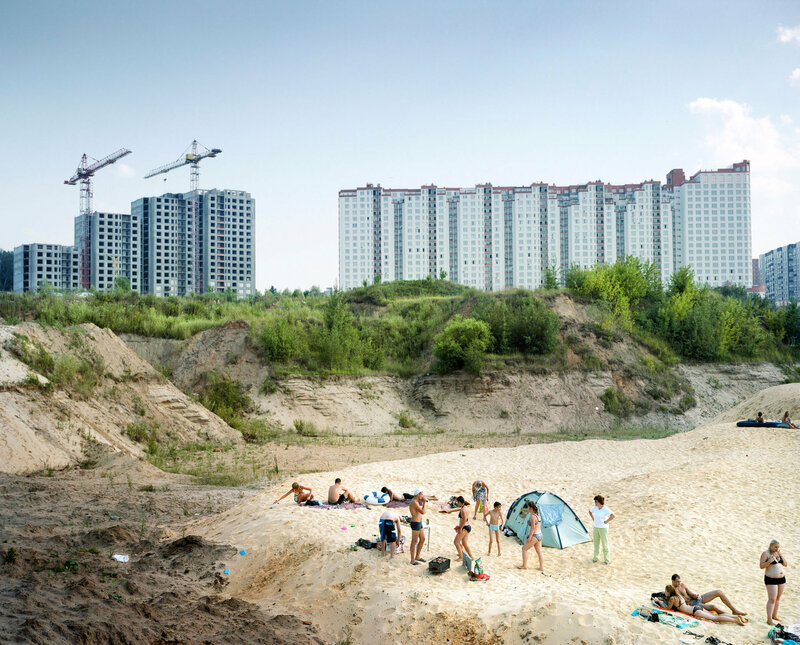 And, finally, can we see anything specific in these phenomena – happening in several Russian cities – that could be of value to the international urban planning practice? The Strelka Institute for Media, Architecture and Design in Moscow represents a unique voice in Russian architecture and public debate. 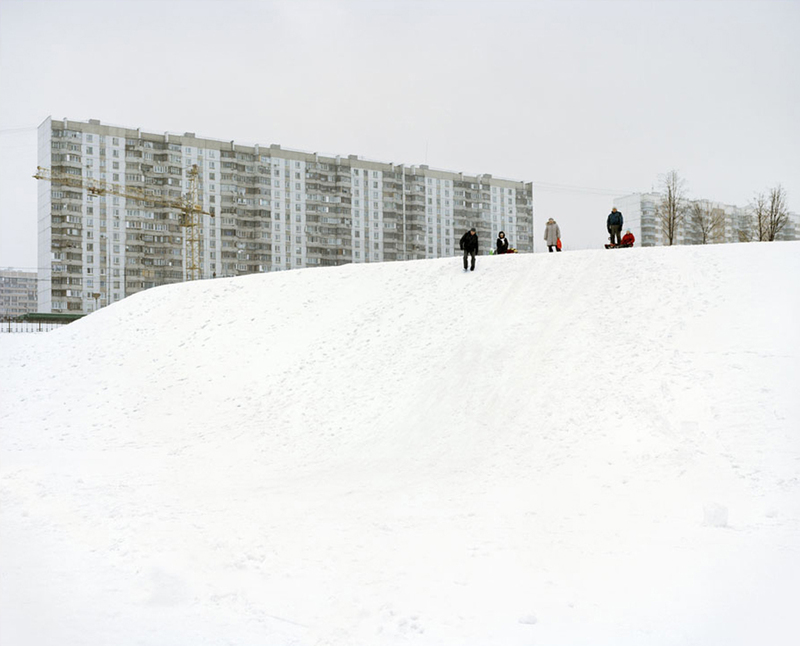 Strelka was founded in 2009 to change the cultural and physical landscapes of Russian cities. This event will consist of two lectures in daytime, given by Anton Kalgaev and Ivan Kuryachiy, followed by a panel discussion with the curators, Varvara Melnikova, Andrei Golovin and Vasily Auzan, in the evening. Fair Enough. An Expo of Ideas – developing “the smartest or the dumbest” exhibition at Venice architecture biennale. Fair Enough. 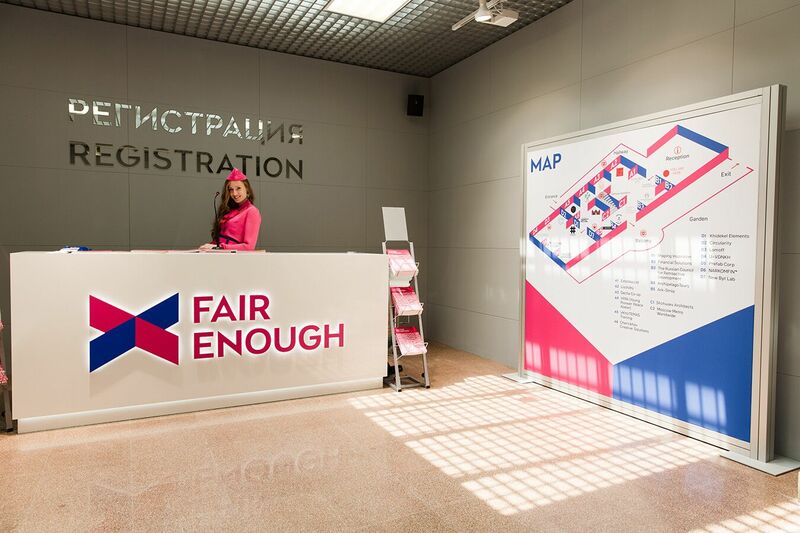 An Expo of Ideas was the name of the exhibition in the Russian Pavilion at the 14th Intl. Venice Biennale of Architecture. The history of Russian architecture of the last 100 years was presented as a fictional trade fair, where every architectural idea was introduced by imagined commercial companies. 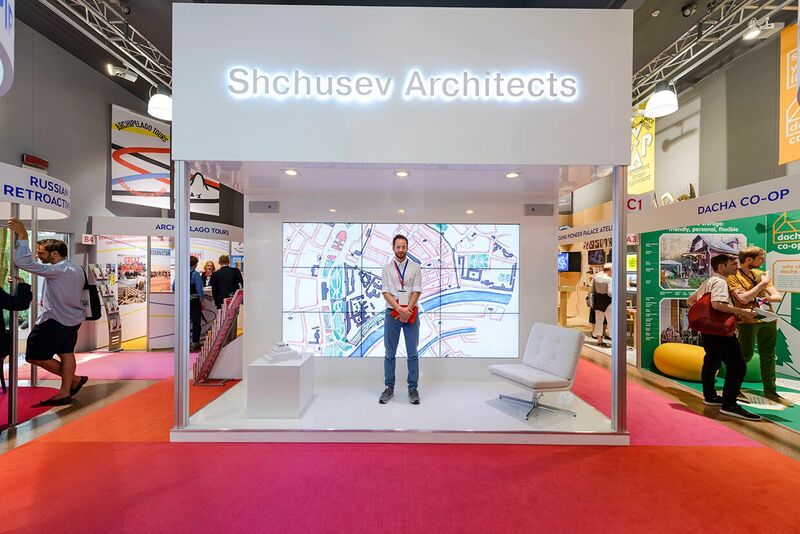 Every piece of the content, and the design of the exhibition, was based on a detailed study of the history of Russian architecture as well as the commercial language of contemporary architecture. “By far the most ingenious pavilion”, according to biennale’s director Rem Koolhaas, and awarded with the special prize of the International Jury, it was also described as “either the smartest or the dumbest, depending on who you talk to” by OII+ magazine. The exhibition was curated by Anton Kalgaev, Brendan McGetrick and Dasha Paramonova (Strelka Institute for Media, Architecture and Design). 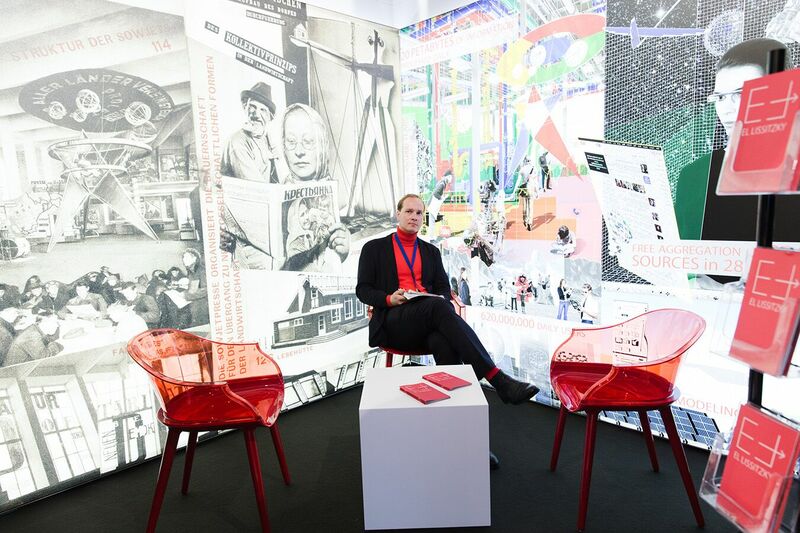 This lecture will explain how the exhibition was done, what the ideas behind it were, what curators can learn from trade fairs, and architects from commercial companies – brutally promoting themselves. For one of the first times in international research practice, Russian cities have been analyzed using human development index (HDI) as a key indicator of their performance – based on an adapted UN methodology. Human development is the main resource and the driver of the modern city – it is determined by quality of education, level of health, and residents’ income. The “human development index” was calculated for 63 Russian regional centers – key nodes of settlement patterns within the country. The HDI values were reviewed in comparison with migration trends, social network geographic patterns and the development of urban infrastructure. The results of the study have shown that not only Moscow – being the primary concentration point for financial, informational, human and transport flows – is winning “the battle for the citizen”. Despite their relatively disadvantageous positions – mostly regarding budget, investments attractiveness and economic dynamics – a number of Russian cities have managed to create effective models for developing and attracting human capital and creating competitive urban environments. The research was completed by Novaya Zemlya, The Graduate School of Urban Studies and the Institute of Demography (IDEM) at the National Research University School of Higher Economics (HSE) for the Moscow Urban Forum in 2014. As the research curator, Ivan Kuryachiy will present the overall concept, methodology, key results and future perspectives of the study. 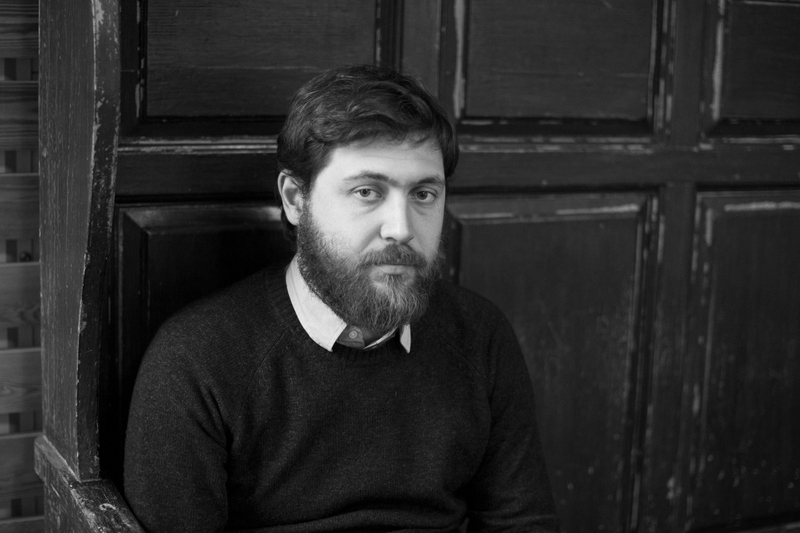 Anton is an independent curator and writer. 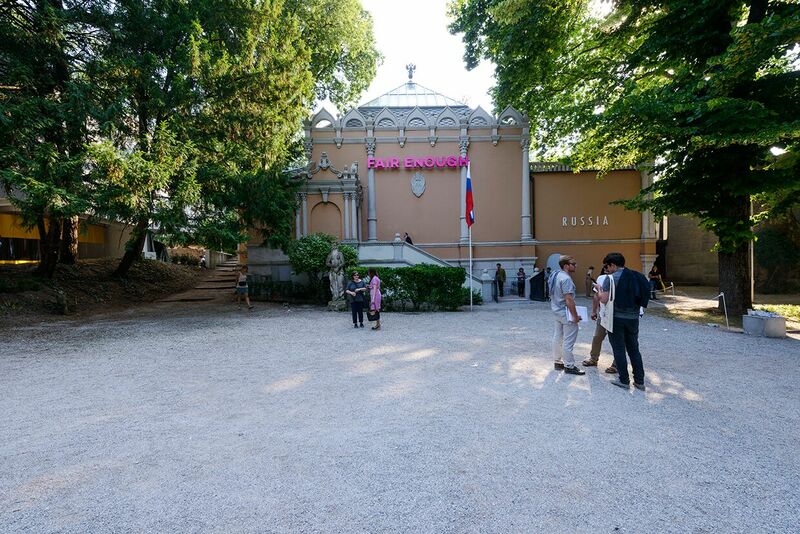 As curator at Strelka Institute for Media, Architecture and Design, he worked on Institute’s public programme in 2013 and co-curated Fair Enough, the award-winning exhibition in the Russian Pavilion at Venice Architecture Biennale in 2014. His latest project is Boris Bernaskoni’s book Hypercube. Making the First Building in Skolkovo. 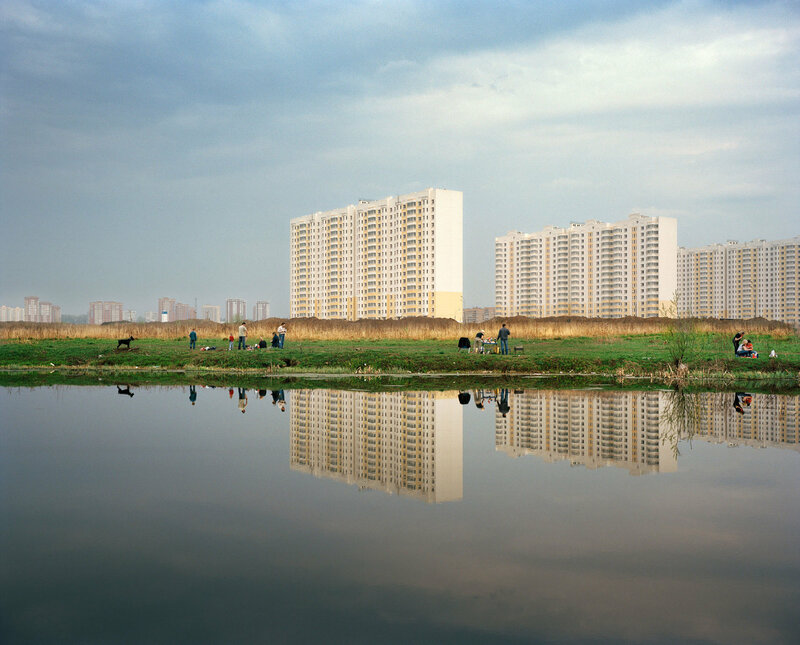 Currently he works independently on research, exhibition and publishing projects. Anton has degrees from the Faculty of Philosophy at Saint-Petersburg State University and the Strelka Institute for Media, Architecture and Design (Hinterland studio, led by Rem Koolhaas). Ivan is the managing director at Novaya Zemlya, urban development consultancy involved in analysis, planning and research projects on urban and regional scale. Ivan graduated from Tomsk University of Architecture and Building, and started his career as an architect in the Moscow-based firm Project Meganom. Ivan received his postgraduate degree from the Strelka Institute in the 2010/2011 course led by Rem Koolhaas. As a part of the Russian Institute for Regional Policies, Ivan took part in a number of large-scale regional and urban development strategic consultancy projects. 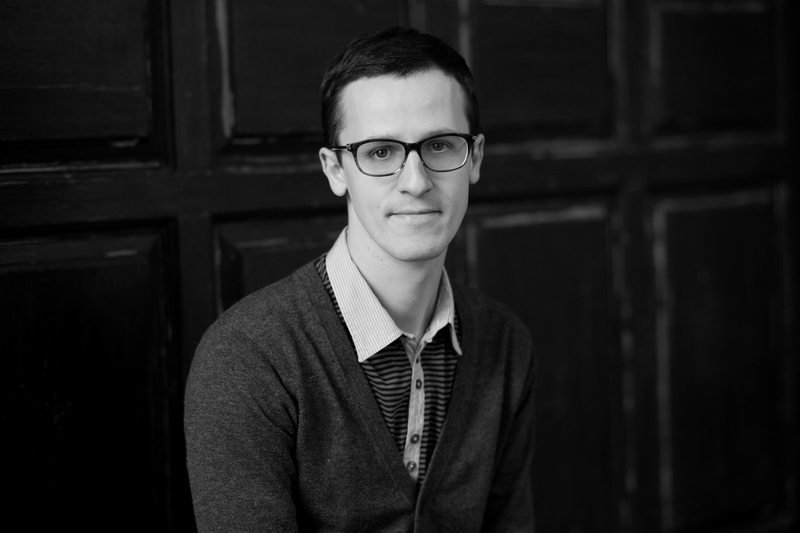 Ivan curated the regional program and research study for the Moscow Urban Forum in 2014. 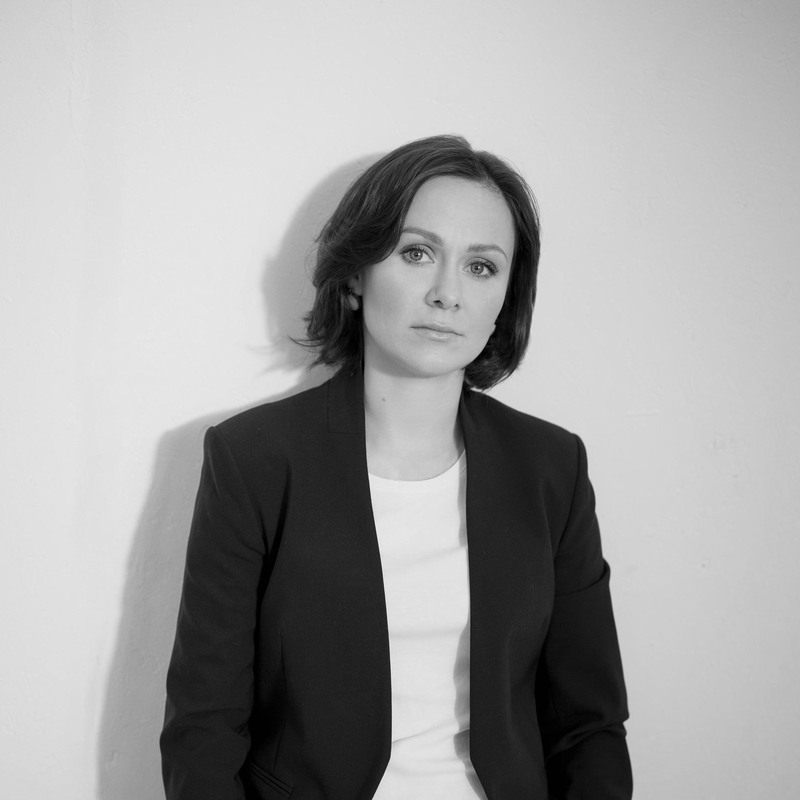 Varvara is the CEO of Strelka Institute for Media, Architecture and Design, the first Russian non-profit educational organisation in the field of urbanism. She participated in the development of Strelka’s educational programme together with Rem Koolhaas and his studio. Under Varvara’s guidance Strelka organised a series of educational seminars for mayors of Russian cities, initiated by the Presidential Administration of Russia. In 2013 she co-founded KB Strelka, consultancy in the field of architecture and urban planning. From 2014 till June 2015 she was the Head of Urban development committee for Ministry of Construction, Housing and Utilities of the Russian Federation. Since 2015 Varvara is the managing director of Afisha — the biggest Russian conglomerate of magazines, websites and mobile apps covering different aspects of urban culture with main focus on entertainment. 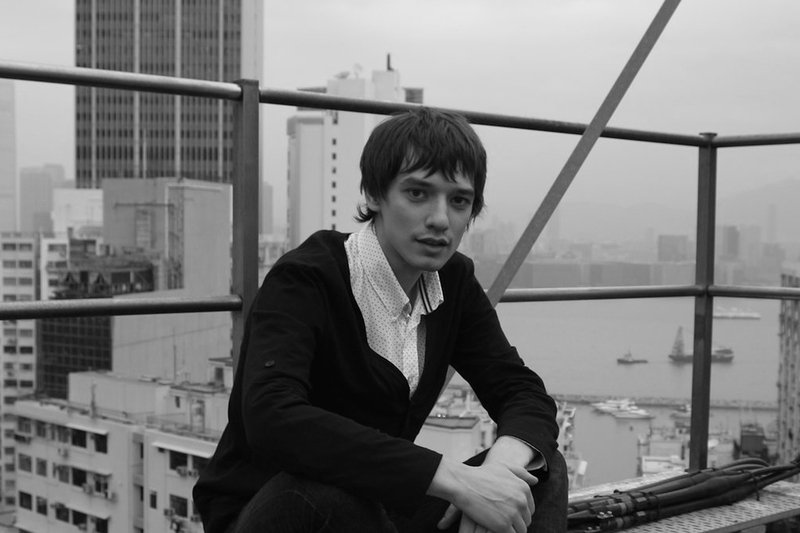 Andrei is a senior urban development expert at Polis Consulting, urban planning consultancy firm. He obtained his PhD in economics. Being a member of the municipal government, he initiated and established the Planning and Development Department of the city of Perm. He has been a team leader of spatial and urban planning projects in Perm, including Perm Strategic Master Plan and General plan of the city of Perm. Andrei conducted a number of studies on the feasibility assessment of the housing needs. He is now an Associate Professor of Urban Planning and Territorial Development Department of the Architecture and Urban Planning Faculty at Perm National Research Polytechnic University, lecturer of Masters and Training programs for urban and territorial planning specialists. Vasily is a partner at Sputnik Management, a consultancy involved in programming large scale economic and technology events in Russia. He has a background as a journalist, management consultant and urban development specialist. 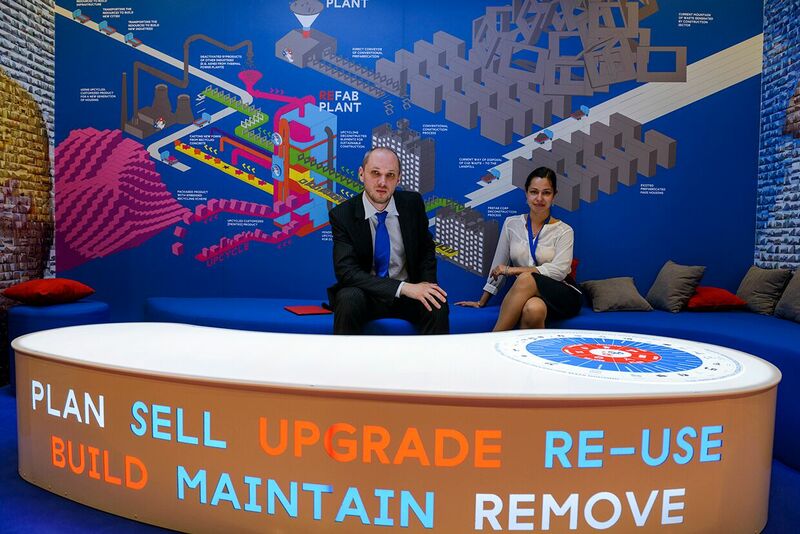 As a strategic consultant at Booz & Company, Vasily worked on a range of projects, including urban construction. At the Strelka Institute, he served as a researcher and consultant and led the Greater Moscow project, which examined the connection between economic development and urban environment. 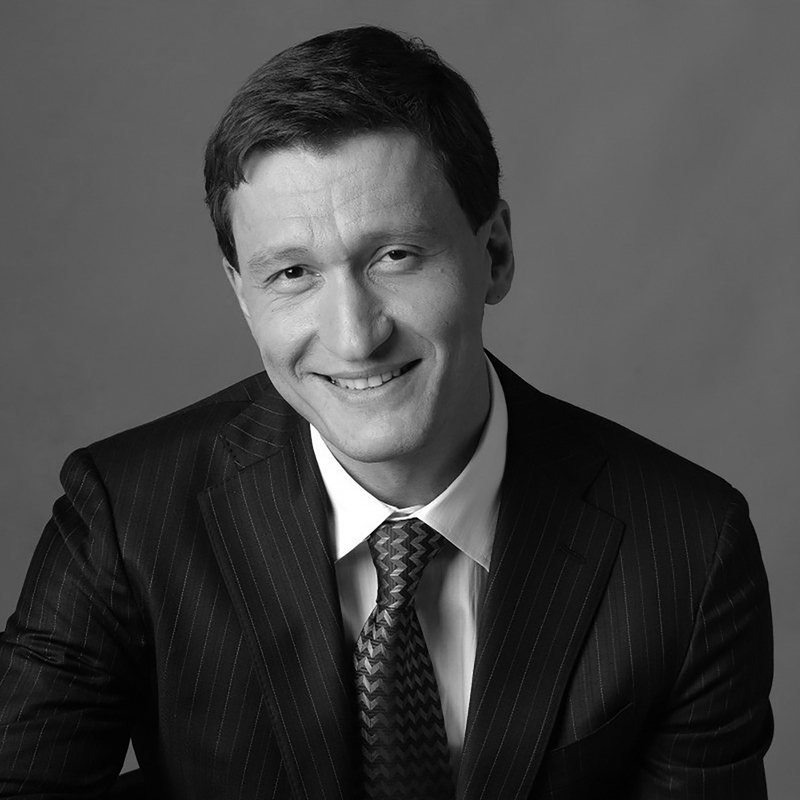 Vasily graduated from the Moscow State University and later obtained an MBA from INSEAD business school in France.